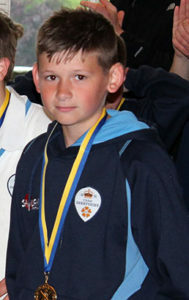 A year 9 student at Eckington School has been selected for the Derbyshire U14 Boys Cricket Squad. Alfie B, a talented cricketer, has the chance to represent Derbyshire in county cricket matches for the 2019 season. Everyone at Eckington School and LEAP Multi Academy Trust would like to congratulate Alfie on his selection. We are very proud of you – well done Alfie!